When you’re speaking in your native language, I would imagine that you have various ways of saying yes. In English, you’d say “sure”, “why not?”, “of course!”, “yep!”, “absolutely!” and so many other variants of yes. All of which mean yes, but with different nuances for each. It’s the same thing in French. You can get by with just saying oui each time you want to say yes in French, but it gets old quickly. How about a yes when you’re super enthusiastic? Or if you’re not so sure but you’re agreeing nonetheless, how can you show your ambivalence? There is a French “yes” to different types of scenarios and today, we’ll be learning about it. Oui is the standard way to say yes in French. It’s simple and straightforward, and you can use it in all instances where you wish to express a positive answer. When you’re with close friends, it’s fine to take things easy and talk in an informal manner. Just be careful with saying these in formal situations though---it won’t go well! Ouep is often used as a way to sound cool. So if you’re a teenager or you just want to add a coolness factor to your French, feel free to use this one. Let’s say someone asked if you want to hit the beach but you’re uncertain if you really want to. How do you say yes to that? In English, you’d probably mumble an unenthusiastic “um yeah”. There’s a way to do that in French, too. You say mouais. You can use mouais when you’re unsure or unconvinced or you want to stay noncommittal. Here’s an example of a conversation using mouais. The question you’re asked just made you so happy! How do you express your happiness while saying yes? Say ouah! It also works like “wow”. Someone asked you a stupid question and you want to show the schmuck how annoyed and impatient you are. In French, you say mais oui or ben oui ! Always be careful in blurting these as it can be considered rude, condescending or passive aggressive. When you’re in an informal setting with your French friends, here are the kinds of yes that you could say. Let’s say someone asked you a question and you want to say yes while contradicting his statement. You do that with si. 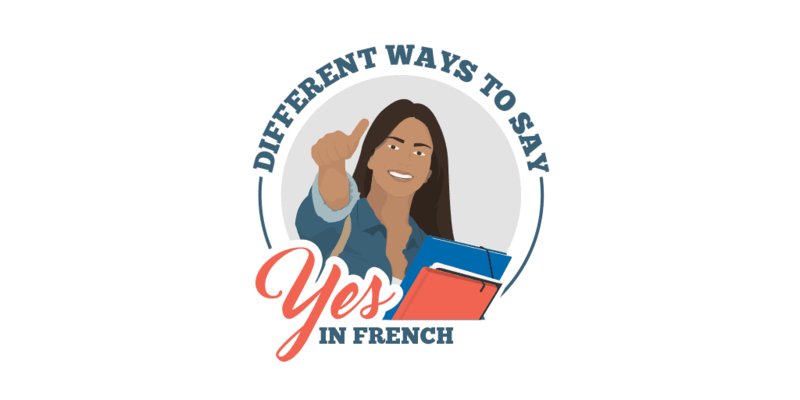 Want to learn more French ways to say yes? Yes, please. In French, you say volontiers. Use this when you want to express that not only are you agreeing to something, it also brings pleasure for you to do so. To say “Why not?” in French, you say pourquoi pas? There are still plenty of other ways to say yes in French. Check out the words and phrases below and use them for saying yes in French from this point on! How about you? What is your favorite way of saying yes in French? Sound off in the comments and let us know! 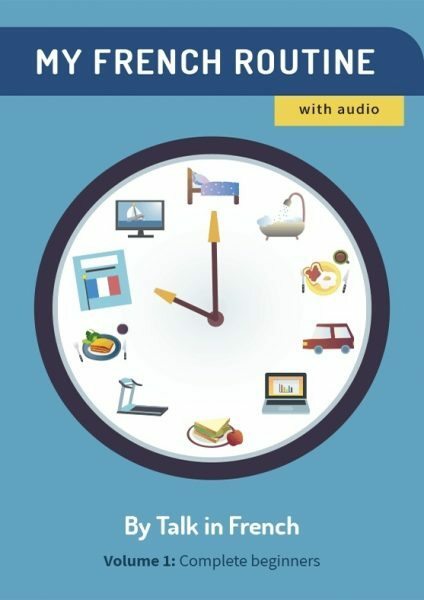 For more lessons like this but with audio lessons and plenty of exercises, check out My French Routine. Volumes 1 to 6 are available at the store.